Granada bistro takes its culinary cues from the timeless dishes and preparations of the classic French bistro and enlivens them utilizing modern techniques and bold flavors. Our wine program celebrates the great winegrowing regions of the world and innovative, classically-focused cocktails. 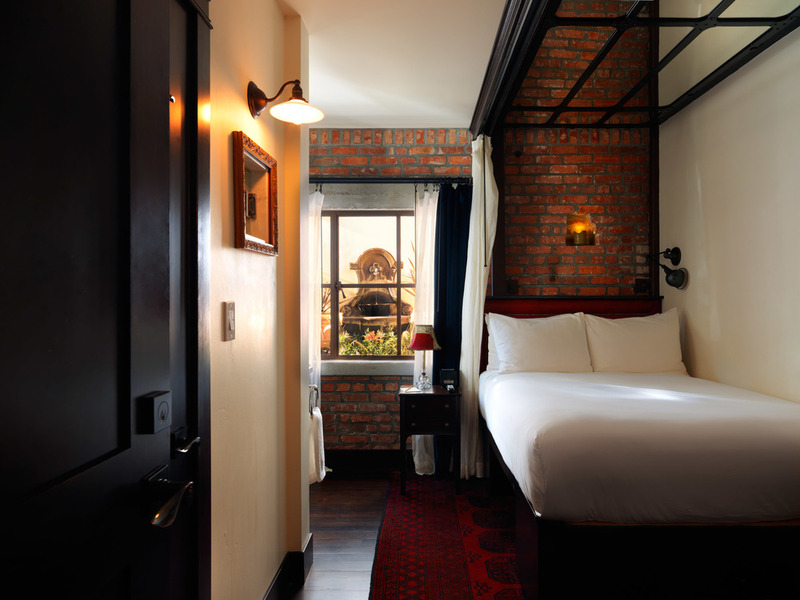 Each carefully designed guest room features exposed brick walls, hand-crafted steel windows, Persian rugs and original hardwood floors. 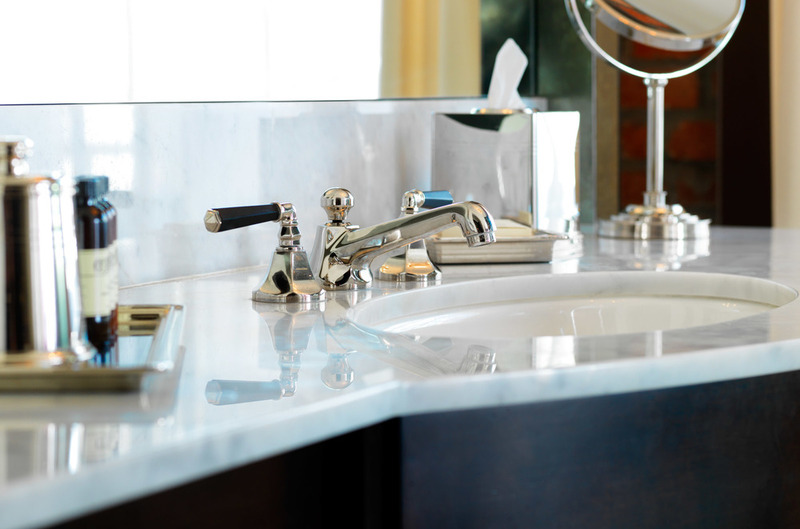 Classically designed marble and tiled bathrooms, nickel-plated fixtures, towels and linen by Fili d’Oro, Goose down duvet and pillows, signature seersucker robes, carefully curated in-room mini bar, and original art in each guest room. Fireplaces available in select rooms. Complimentary fair-trade and organic coffee from California-based Dart Coffee Co. is available for guests in the lounge alongside a selection of daily newspapers. Breakfast is open for hotel guests in our upstairs lounge area Monday - Friday from 7am - 10am. Saturday - Sunday brunch is available in our dining room from 9am - 3pm. The lobby is open from 7am to 11pm. For late arrivals, please make prior arrangements with the front desk staff. 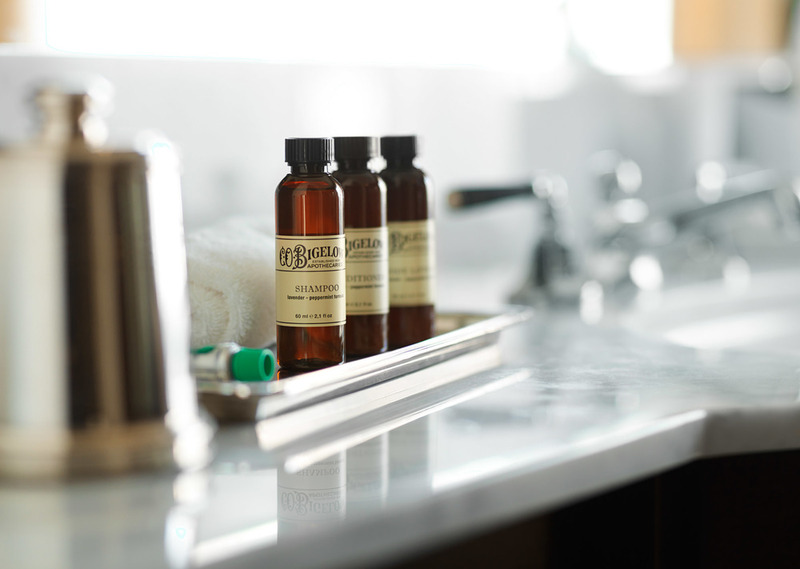 Our basic accommodations feature all of our signature in-room amenities. 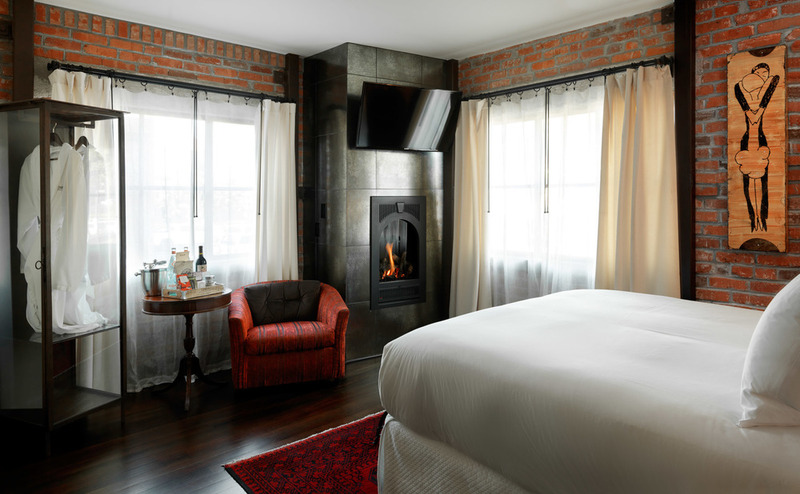 Intimate and well appointed, most of our Deluxe rooms feature an in-room fireplace. 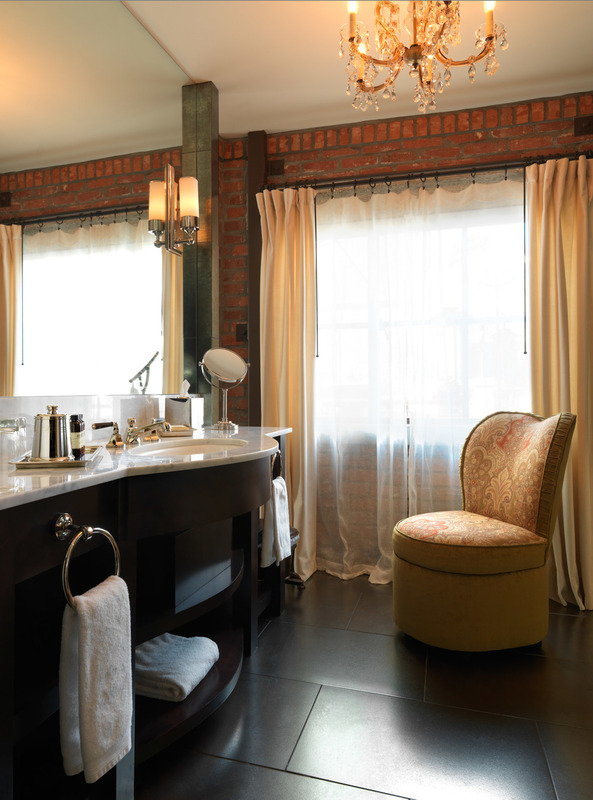 Our finest accommodations are ideally located, feature a Juliet Balcony, fireplace and floor-to-ceiling windows. Join us for breakfast & lunch at our Nourish Restaurant! Nourish is a healthy eatery at Granada Hotel & Bistro featuring fresh, local and soul satisfying meals for our high performance lifestyles. Granada Hotel guests are welcome to enjoy any of our breakfast offerings anywhere throughout the hotel. Room service is also available to all hotel guests ordering at Nourish. 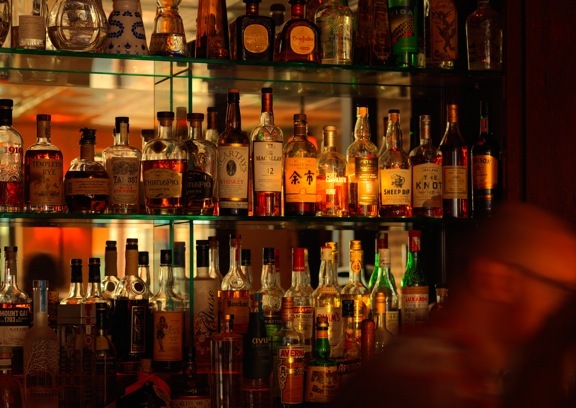 An intimate cocktail experience in the heart of downtown San Luis Obispo. 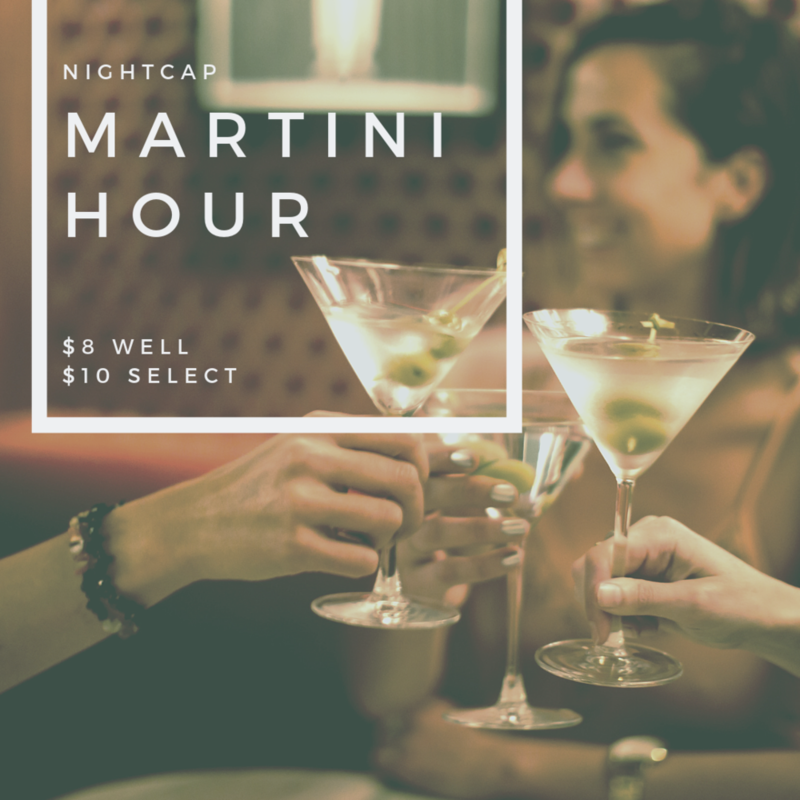 Nightcap is an exclusive cocktail lounge at Granada Hotel & Bistro featuring exquisitely crafted cocktails, bites, and sipping spirits. Hotel guests receive convenient access to the lounge throughout their entire stay. The Hotel Granada was originally built in 1922 by Mr. and Mrs. Remage who operated it as such for forty-six years. It was located next to the Elmo Theatre, which was the town’s premier Vaudeville venue. 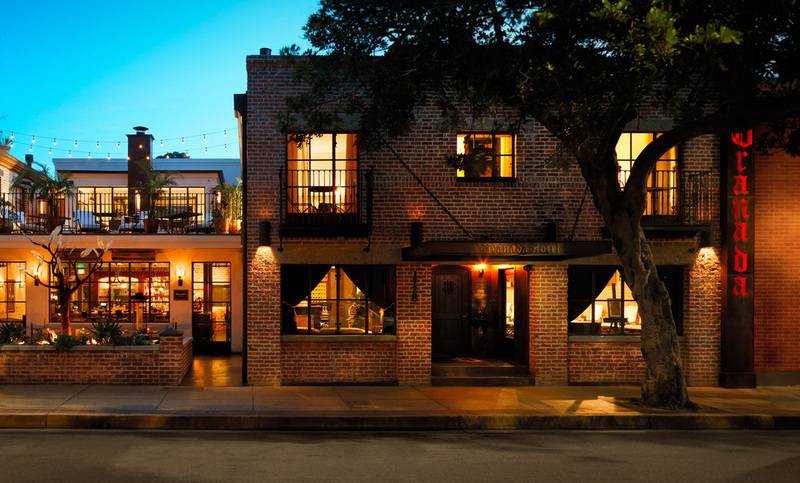 At once thought to be an enclave for traveling artists and actors during the Vaudeville era, rumor is the hotel rooms were rented by the hour in the 1920’s, contributing to San Luis Obispo’s brothel business for many years of its operation. 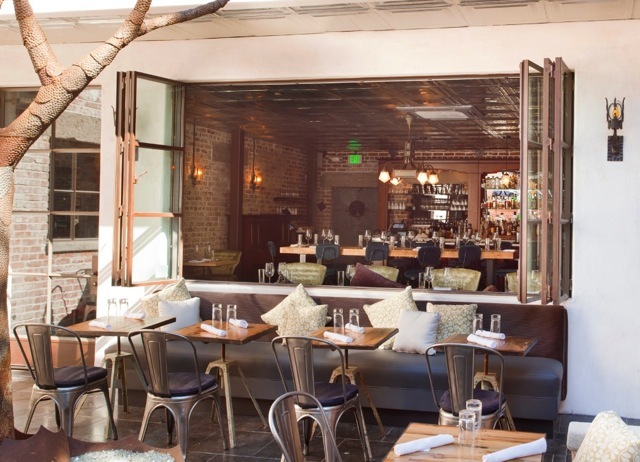 Bordered by Edna Valley & Paso Robles wine region, Central Coast beaches, and the Seven Sisters Volcanic peaks, Granada Hotel & Bistro is centrally located to experience an array of nightlife, culture, hiking to wine tasting all within minutes from the property. 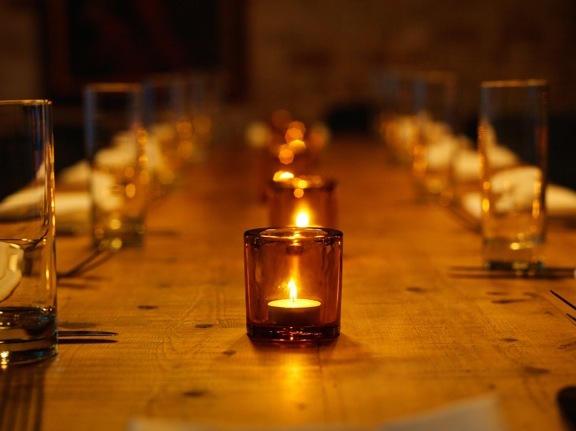 Scout Coffee, Ambiance SLO, Koberl at Blue, The Palm Theatre, Len Collective, and The Station. We collaborated with Linus Bikes to bring our guests urban exploration on two wheels. Our 7 speed bikes have steel frames, leather saddles, front baskets, bike locks and helmets. Guests who decide to wine taste by bike, get VIP tastings from some of Edna Valleys finest tasting rooms. 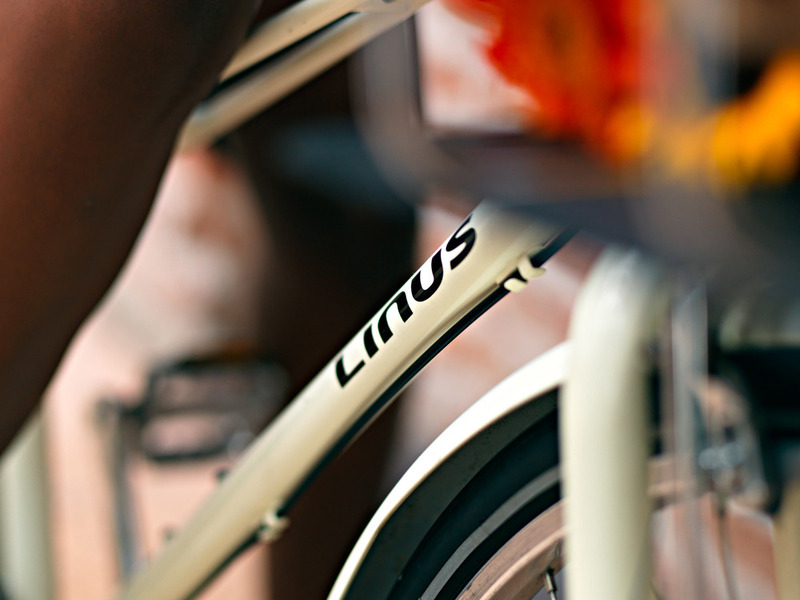 Linus bikes are complimentary for hotel guests and are highly encouraged during your stay. 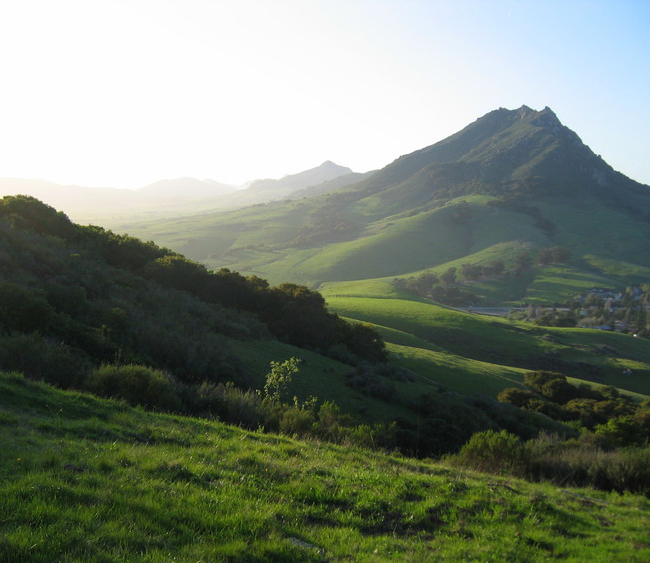 By Car: San Luis Obispo is located about 200 miles north of Los Angeles and 220 miles south of San Francisco on U.S. Highway 101. The most direct route from either city is U.S. 101; it’s about a four hour drive either way. From San Francisco you can also drive to SLO on spectacularly scenic Highway 1. From the east (including Fresno and Bakersfield), take Highway 46 west to Paso Robles, then head south on U.S. 101. By Air: San Luis Obispo County Regional Airport (SBP) is served by United Express and US Airways. Passengers can fly non-stop from and to Los Angeles, San Francisco and Phoenix. For questions relating to our Accessible Rooms or our Accessibility Policy, please contact the General Manager directly.